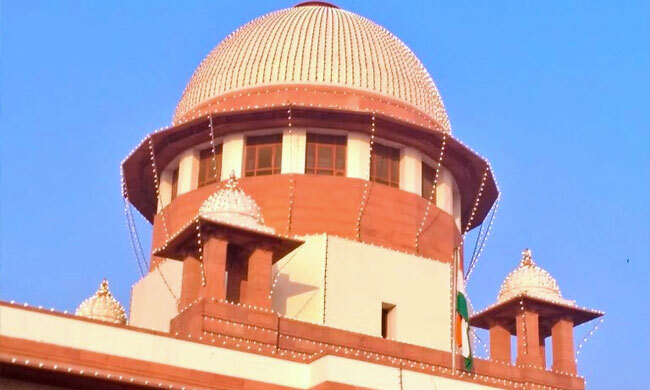 The Supreme Court on Thursday ordered the transfer of the Muzaffarpur shelter home sexual assault case from Bihar to a court in New Delhi and slammed the state government for its management of shelter homes. A bench, headed by Chief Justice Ranjan Gogoi, said the cases should be transferred from the Bihar CBI court to a POCSO (Protection of Children from Sexual Offences) Saket trial court within two weeks. It ordered the Saket trial court to conclude the trial within six months. "Enough is enough. Children cannot be treated like this. You cannot let your officers treat children this way. Spare the children," the top court told the Bihar government. It said the court will summon the chief secretary if the state fails to give all information.